No need to hire someone else to do your hair and makeup on the big day. Wedding season is fast approaching, and if you’re a bride-to-be, we know how stressful this time can feel. The dress, the guest list, the cake—oy! One thing you shouldn’t need to stress about? Looking your absolute best. With so many options out there, figuring out your day-of look can be overwhelming. To ease the stress, we’ve put together a few of our favorite bridal hair and makeup tutorials to help you find the perfect look for your special day. 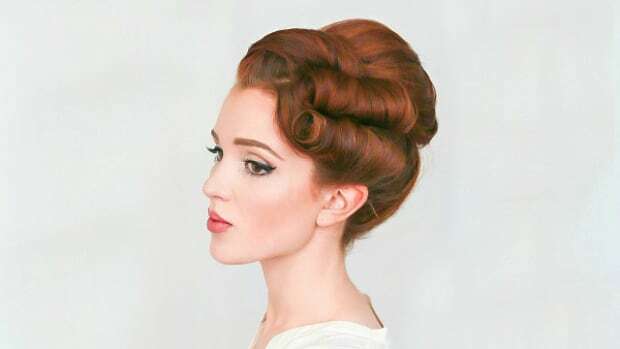 This romantic updo is timeless and frames your face perfectly. It is simple, effortlessly showing off the dimension and color of your hair. If you’re a fan of minimalism and want to keep your hair out of your face, this swept-back look is a definite contender. Rose gold seems to complement every skin tone and is the perfect palette for spring weddings. This makeup look makes a statement without going over the top, making you feel like a bride but still look like yourself. If you find yourself torn between wanting your hair down and wanting an updo, you can always find the happy medium. This twisted half-up look sweeps the hair out of your face for dancing and pictures while accentuating length and body with luscious curls. This look doesn’t take hours to achieve, and it can be taken out or redone easily throughout the day. This classic bridal makeup look enhances your natural beauty. 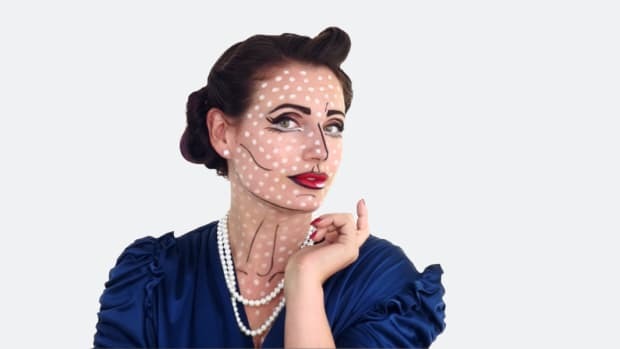 Perfect for anyone who wants some subtle glamour, this tutorial shows you how to achieve that look while also ensuring it lasts all day and night. It even includes tips and tricks, such as avoiding products with SPF to not look washed out in photos. 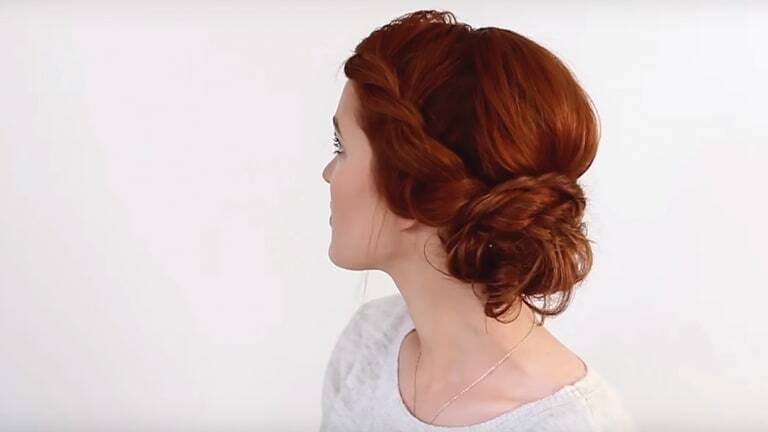 With your hair up in an elegant way, this look is perfect for dresses with intricate backs. 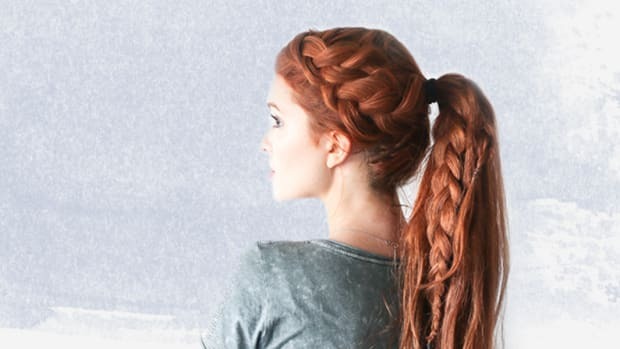 Adding braids to the classic updo makes it look more intricate and unique, with an added boost of volume. If you’re all about the eyes being the main focus of your makeup, you may want to consider a smoky eye. 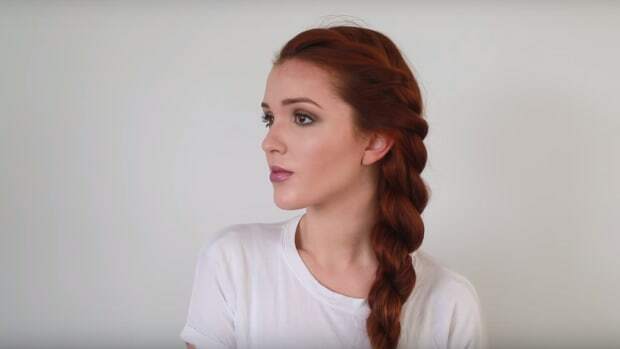 This tutorial helps you achieve a more dramatic look, without looking like you’re going to the club. This style looks great in pictures and in person, helping to add a little glam to your makeup without making you look unrecognizable to your groom and guests. If you’re hoping for voluminous curls, then look no further. This look is classic and timeless; the perfect style to pair with a delicate veil. Plus, it’s easy to touch up throughout the day. 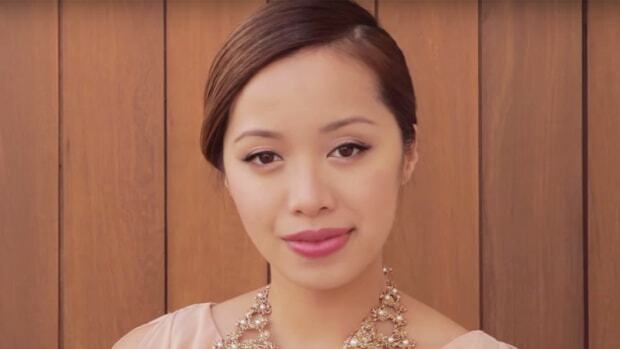 Be a blushing bride with this natural makeup look. The focus of this look is on your natural beauty, so each product is meant to bring out and enhance the features your soon-to-be spouse fell for!